This **** HARD. shout out T James. This **** go. 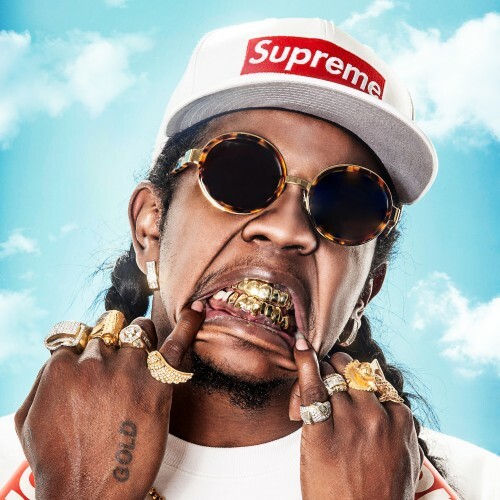 Trinidad James - Don't Be S.A.F.E.